If you need a tow and you are located in Salinas, Ca then you are in luck. Our tow trucks are centrally located in Salinas, Ca and we are on the clock 24 hours a day, 7 days a week. We are professional, reliable and knowledgeable when it comes to roadside assistance for you and your vehicle. When you call us for towing services in Salinas, you’ll have an expert technician ready to assist you in any situation. We put our customers first and we go the extra mile to make sure that your experience with us exceeds your expectations. 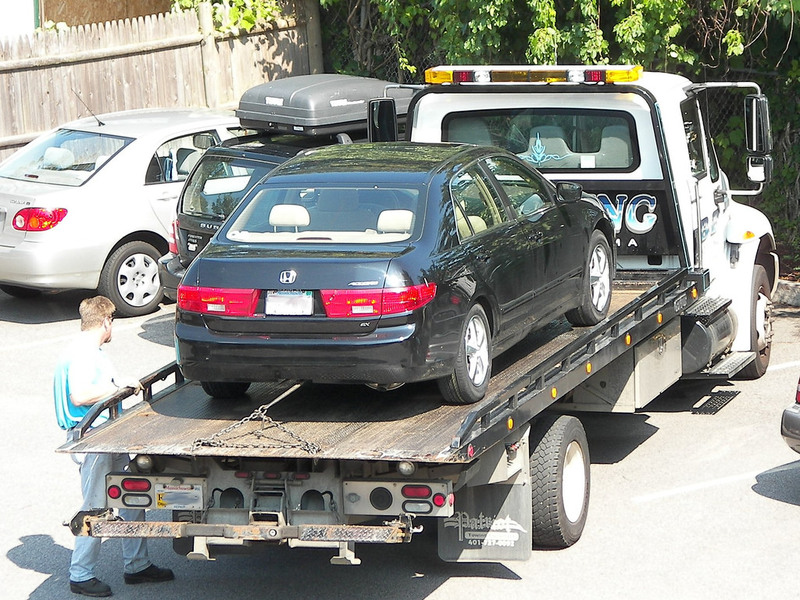 Most likely, you are already in a tough situation and frustrated when having to call for a tow truck. We understand that, and that’s why we do our best to make your needs a priority. ​Have you been shopping around town for the cheapest prices when needing a tow truck in Salinas? We get this all the time, but we know our prices are competitive, if not the best in town among towing companies in Salinas. Just think, our technician could arrive at your location during the time you spend calling other towing companies for a quote. Ultimately, we are ready to assist you whenever you call with prices that can’t be beat. Need A Tow Truck In Salinas? Our technicians are available day and night for emergency 24 hour towing. We know accidents are unpredictable and can happen at any time of the day. Whether it’s a dead battery in the driveway, or a broken down car off HWY 101, we make ourselves available to you for 24 hour towing services. Since we operate 24 hours a day, 7 days a week for unforeseen circumstances, we emphasize the importance of responding quickly to all calls. We don’t want to make a bad situation worse by making you wait an extended amount of time when calling for towing services. ​Our goal is to be there within minutes, and to have your vehicle arrive at your specified destination promptly. We are able to accomplish this because our towing technicians are effective and knowledgeable in their craft. That, and their expertise, is what makes us the best option or emergency towing in Salinas. If you are stuck on the go and need a tow, our Salinas towing company can be of assistance! We have years of experience towing in Salinas, Ca and it's surrounding areas. We strive to exceed our customers expectations by providing quality towing services at an affordable rate. Our towing prices are competitive for the area as serving our customers is our number one priority. Our technicians are fast responding to the site and are knowledgeable in resolving issues quickly. Our goal is to get you back on the road quickly and safely, whether you are in need of 24 hour towing, roadside assistance or a dead battery jump. When you call our towing company in Salinas, you'll have someone take care of you every step of the way. If you are in need of a towing company that can assist you within minutes, then give us a call for all your towing needs.